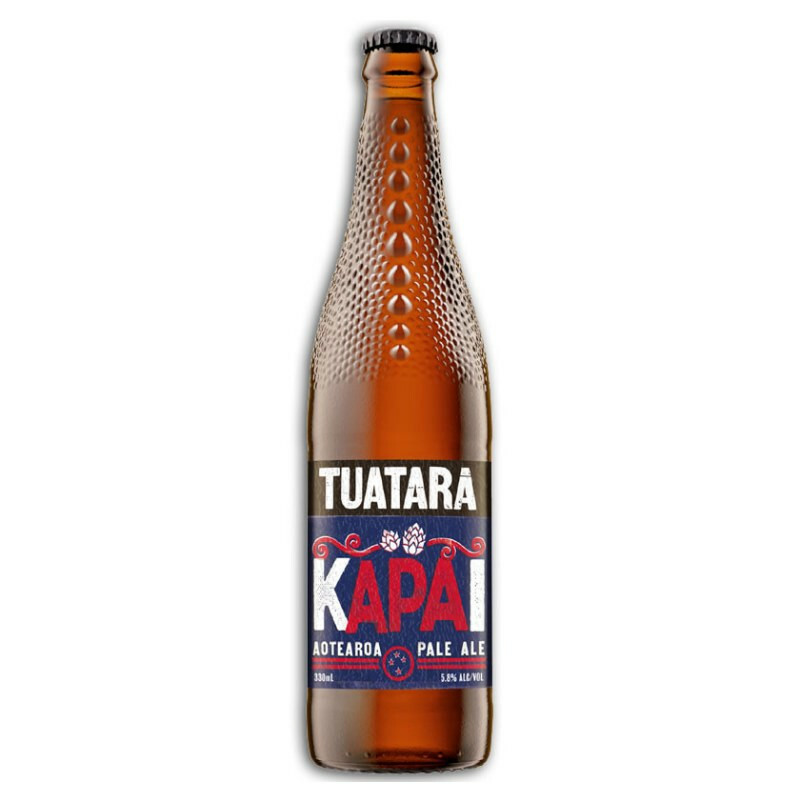 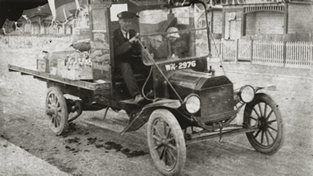 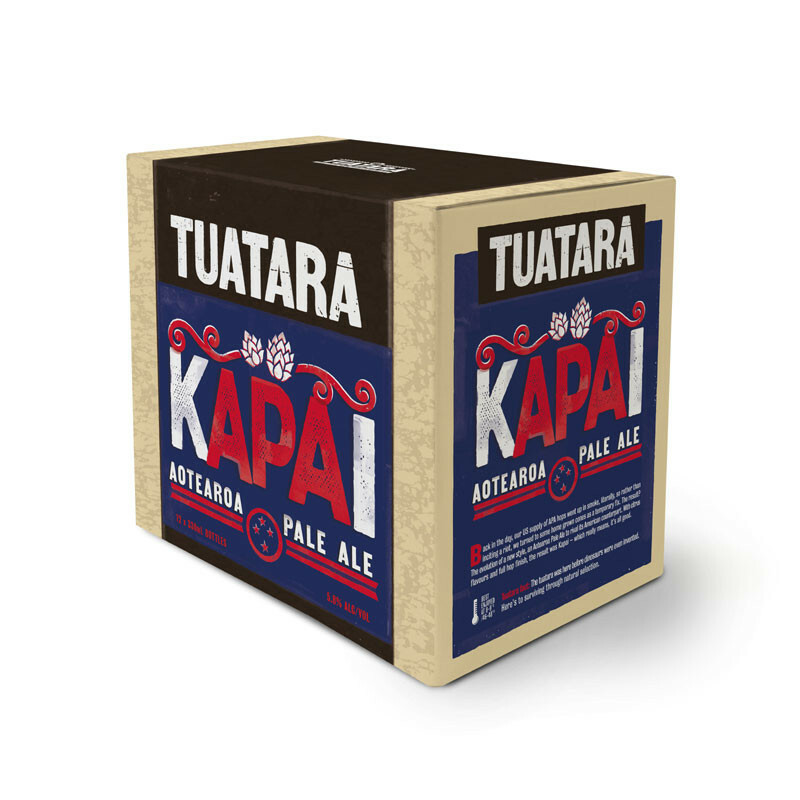 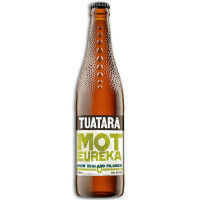 Tauatra Kapai NZ APA was born from necessity when the supply of American Plae Ale literally went up in smoke! 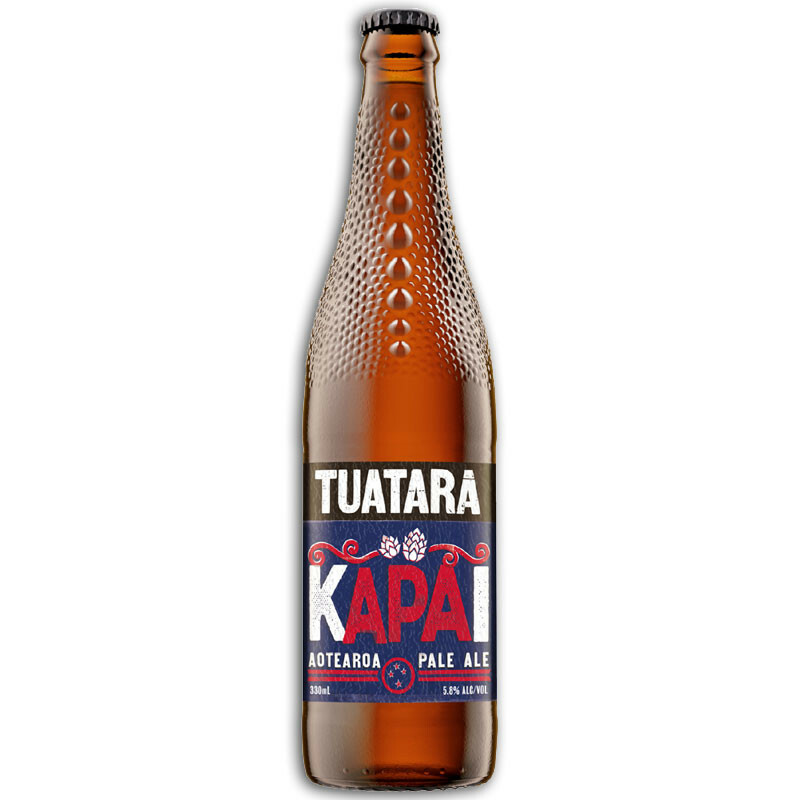 Rather than giving up on APA they turned to some home grown cones as a temporary fix. 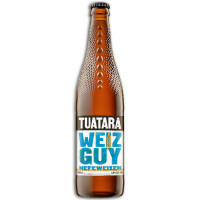 The result was an evolution of a brand new style, the Aotearoa Pale Ale to rival its American cousin.